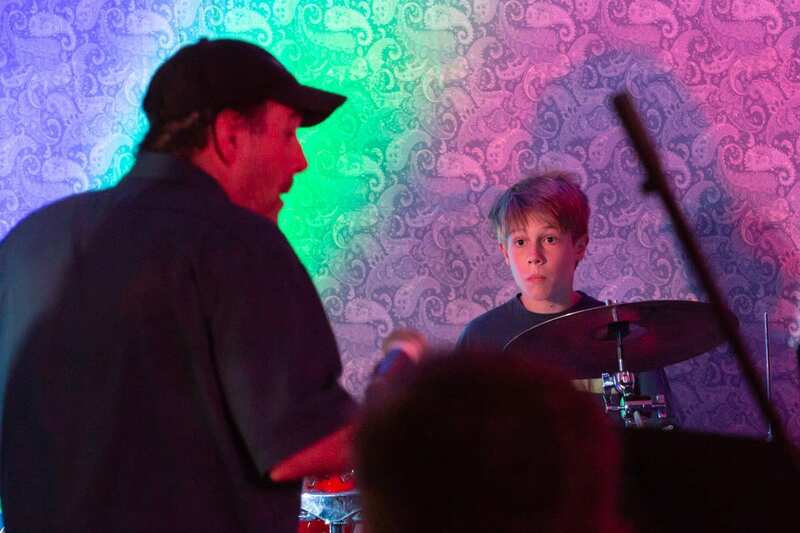 Week-long camps, 2x-week band classes, adult band classes and more! 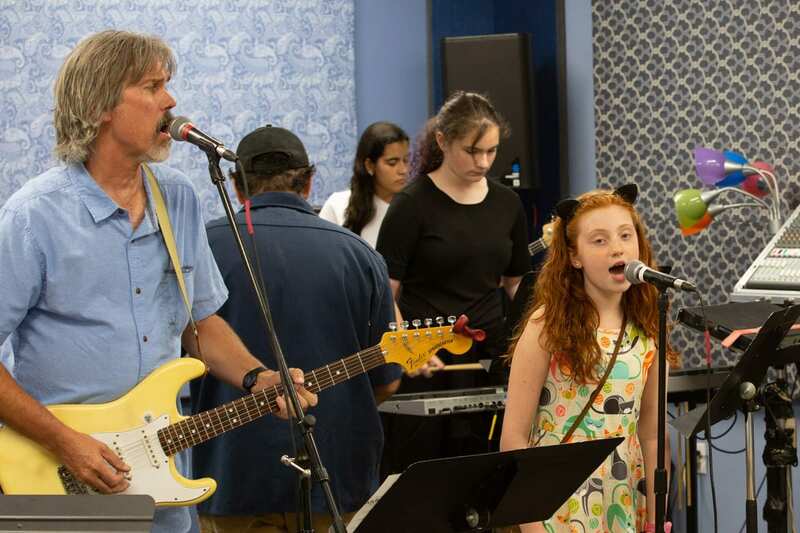 Kids get to branch out and try new genres, instruments and approaches to enjoying music. The Stillwater All Stars band is the place to be for advanced high school students.